Christian Eriksen explains his contract situation at Tottenham! 2019 hasn’t been the best year for Tottenham so far in the Premier League. The Lillywhites are yet to taste victory against a top 6 side this year. With 1 point from their last 4 matches, it seems Tottenham could miss out on Champions League by the end of the season. At the start of the year it seemed they might challenge for the title, but the reality is they are struggling at the moment. The only joy Tottenham fans have now is the unveiling of their much anticipated stadium. 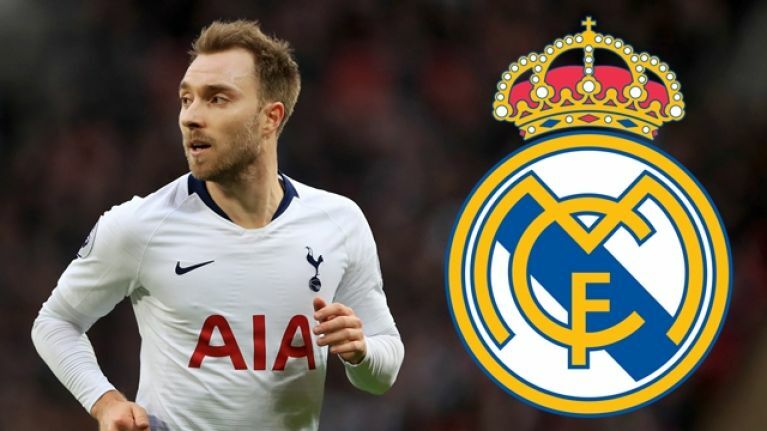 With Pochettino linked with a move to Old Trafford and Eriksen rumored to join Real Madrid, the Dane has explained his contract situation. 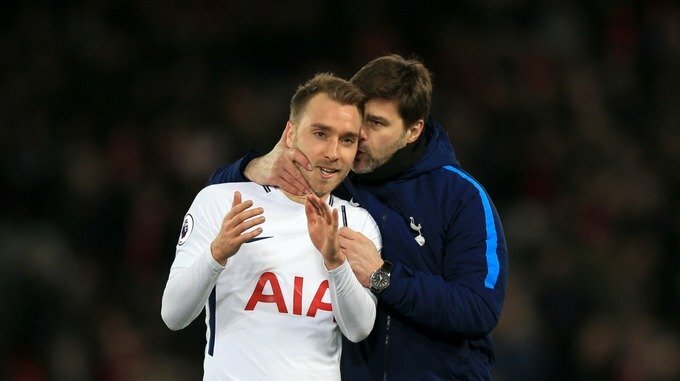 Considering the amount of money Tottenham spent on their new stadium and on extending the contracts of Kane and Alli, it seems they may sell Eriksen in summer due to lack of funds available at present. Tottenham are aware of the fans frustration over not signing a player and may sell some players in summer to buy few . Manchester United join the race to sign Liverpool and Bayern Munich target!